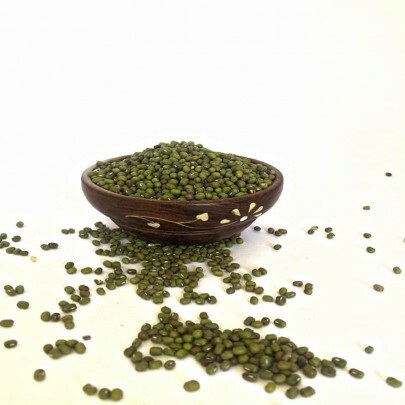 Moong bean is also known as Green gram, it is like one the favorite for vegetarians as well as nonvegetarian. It is rich in Protein and fibre. It is included in the diet while recovering from a sickness, as it is easily digested. It contains antioxidants which help in good body function. Sprouted green grams and cooked moong bean are a well-balanced diet. The dishes made from Moong gram are Kichdi, Pongal, Dal fry, salads and even desserts like kheer and many other sweets. 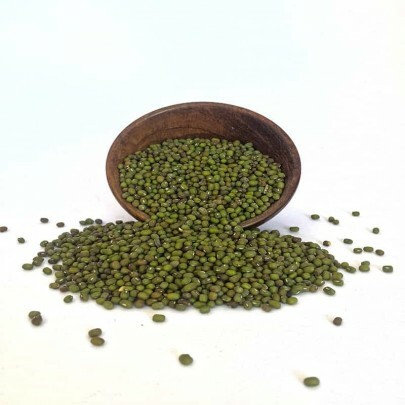 Buy Green Gram in Chennai from OYCFresh, one-stop shop for Organic products online. Free Delivery made across Chennai. Cash on Delivery available!